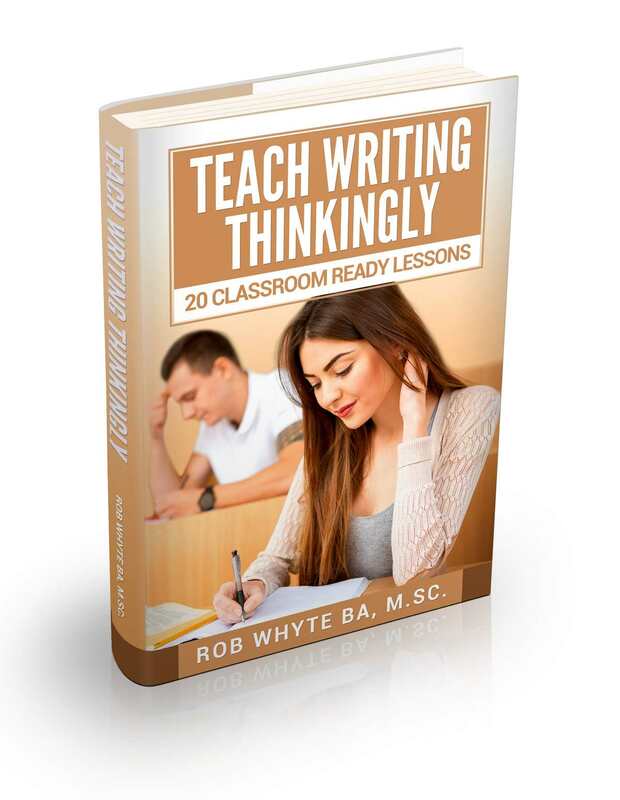 Get your students to write and think? Every ESL writing teacher worth their salt wants to be a guiding force that helps students write clearly and think critically. But who has time to do the research, compile the resources and develop the lessons? Well, that’s what makes this ebook unique. The leg work’s done, so you can get on with the task of helping your students become articulate and insightful communicators. Inspired by the 6+1 Writing Traits, this section builds a raft of composition skills. As a critical thinking primer, this section marshals the language of arguments and ideas. Instant email delivery and only $11 USD. 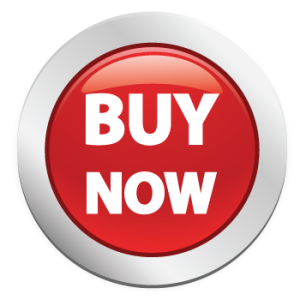 Buy with Paypal or a credit card. After payment has been confirmed, you get instant access. I send you a message and you download the pdf file. Try it risk free for 7 days. If you don’t like it, you get a full refund. Promise. The layout is designed for teachers who like to display material on a classroom projection screen, but it works well for those who prefer print outs, too. 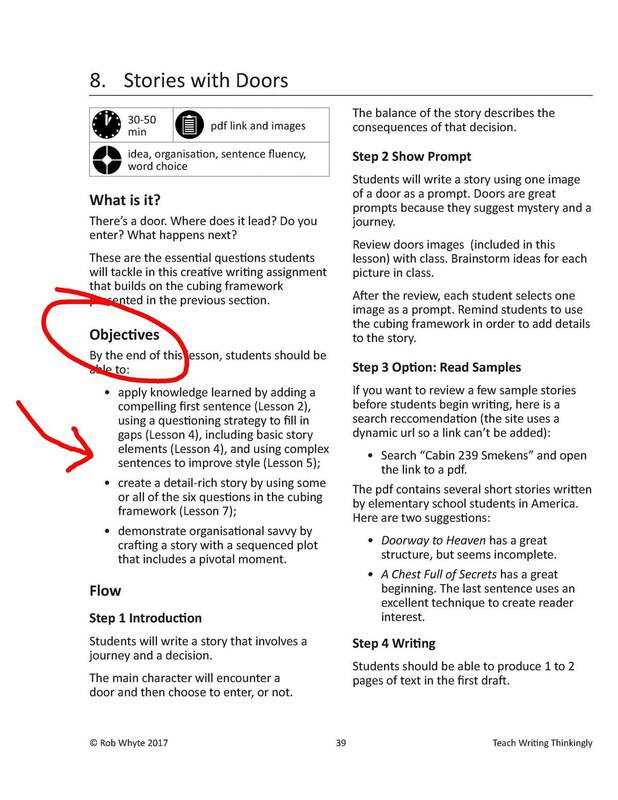 Every writing activity has a specific set of instructional objectives. No filler here. Each lesson page provides a snapshot of the approximate lesson time (depends), key words about the lesson and resources. 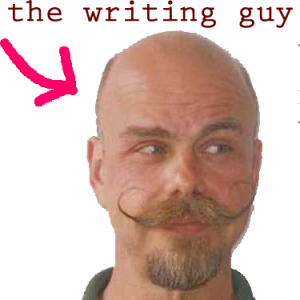 Originally from Canada, Rob Whyte is a long-time writer and English teacher based in South Korea. He works at a university where his course load typically includes English composition and conversation classes. Occasionally, he teaches an eclectic mix of content courses like teaching methodology, cross cultural communication and political science. 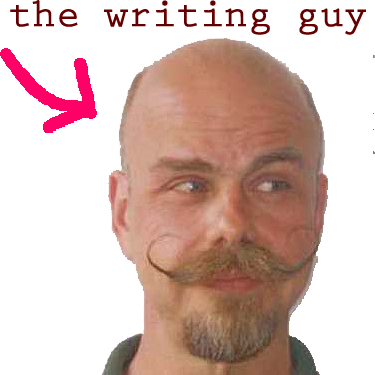 In his free time, Rob runs a small ebook publishing house that develops classroom resources for ESL teachers and occasionally writes about Korean travel and food for Lonely Planet.